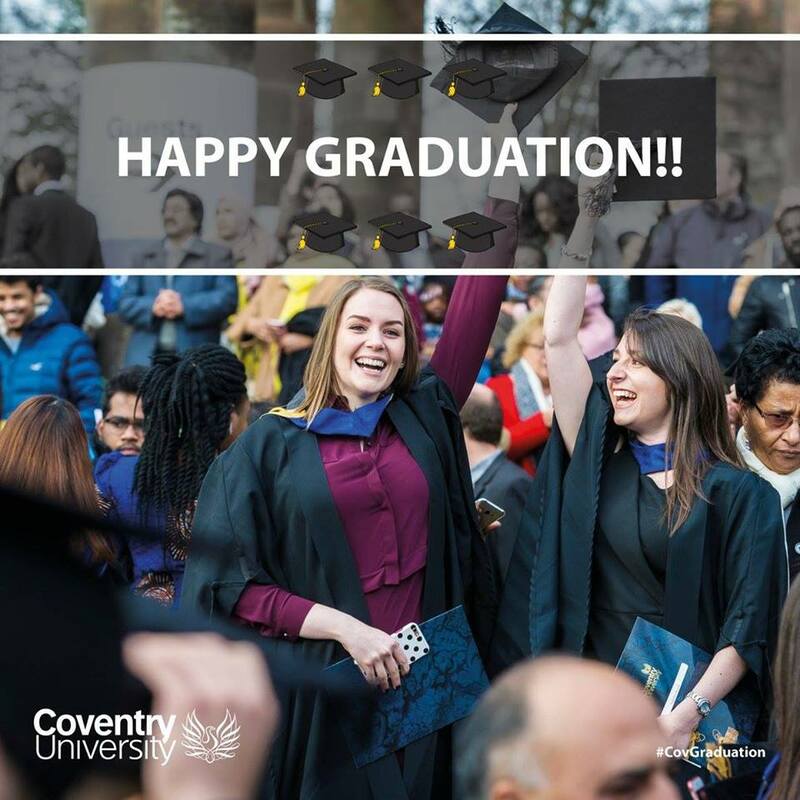 Congratulations to all of our Coventry University graduates! If you missed out on last week’s festivities, and want to know what happened – here you’ll find a recap of all things ‘Graduation’ to help you remember your special day. Selfies, boomerangs, videos! 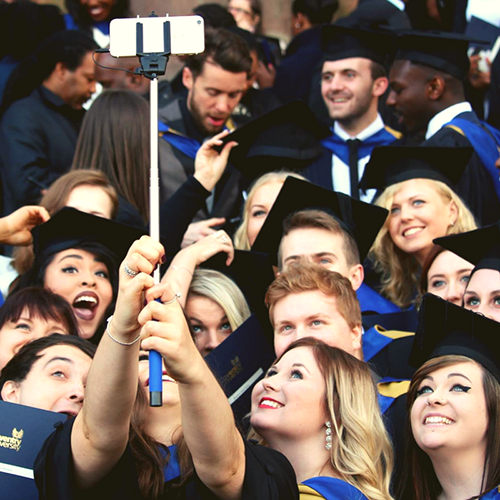 There were so many ways our graduates captured their special moments. Feel free to share some with us. On the day of graduation lots of hat throwing usually takes place and we wouldn’t expect anything less! Our graduates were mortar board ready and we captured some fantastic photography outside some of our favourite university buildings! Want to share some of your special moments from graduation that we may have missed? Or memories from your own graduation? Let us know either in the comments below or on social media! Ready to take the next step? Check out some of the postgraduate courses we have available. 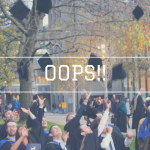 Graduation #FAILS… And Top Tips On How To Avoid! Meet The SSMA’s: Hi Kyle! Help! Mature students need support too!